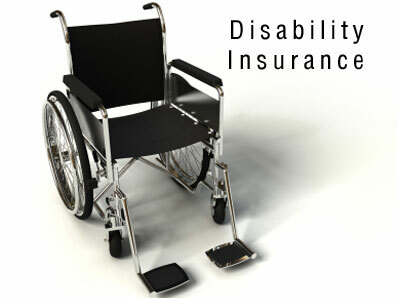 Why buy Disability Insurance? Watch this video! Protect your income. Chances of missing work due to illness, injury, or pregnancy are greater than most realize. The short-term as well as long-term disability insurance contribute a lot in the productivity of employees. Companies or employers are also at great advantage when they provide this kind of insurance to their employees. This can help increase the morale of their employees and, likewise, their production and profit. Disability Income Protection Insurance replaces a portion of your income if you become unable to work because of a covered illness or injury. It encompasses paid sick leave, short-term disability benefits, and long-term disability benefits. You may chose the amount of your disability benefit to meet your needs subject to income and in most cases this insurance is portable, which means if you change jobs or retire you can take it with you. 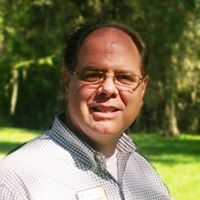 If you do not have a HR360 user name and password, but would like to know what this resource has to offer, email us at info@floridainsurancebrokers.com for a trial subscription.